건축사사무소 H2L의 공식 블로그가 오픈하였습니다. 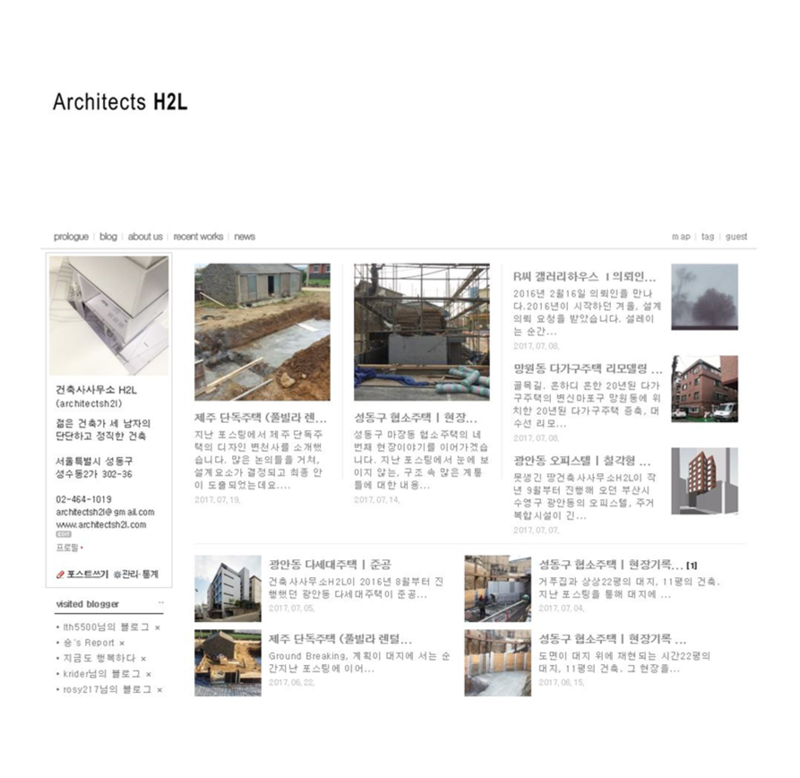 Official blog of Architects H2L has opened. Click below image to link.